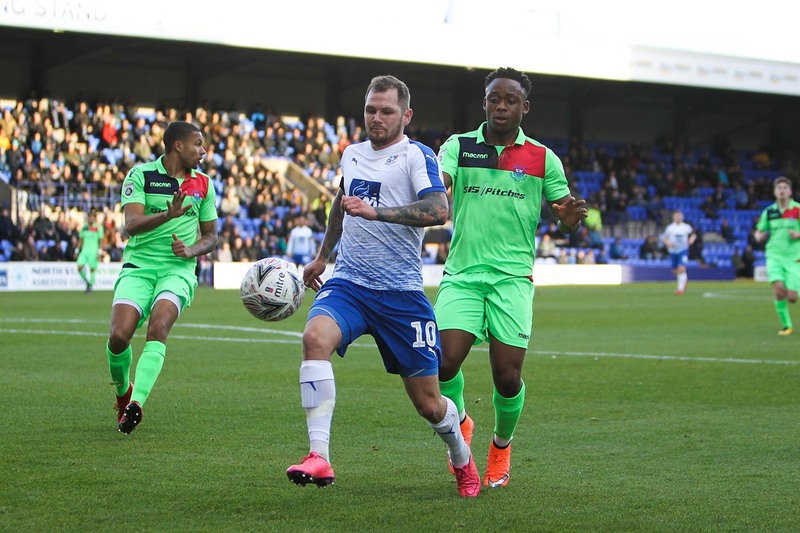 After a draw in the first tie, Tranmere Rovers avoided a giantkilling with the definition of a professional performance in the FA Cup First Round Replay against Oxford City with James Norwood and Paul Mullin securing a 2-0 win. In these types of games, with the TV cameras there looking for an upset, an early goal was crucial and Rovers got that after just six minutes. Three passes was all it took to get from one end to the other as the ball was worked forward to James Norwood who calmly lofted the ball over the goalkeeper for the opener. Norwood’s strike was his 15th of the season, and he wasn’t settling for that figure as he soon went looking for more, getting onto a ball down the left channel and firing a vicious effort which was saved by the Oxford goalkeeper. But it was 2-0 soon after, as an Oxford City defender dwelt on the ball under pressure from Paul Mullin. The former Morecambe striker took the ball on and curled a delightful effort into the bottom corner. In terms of goalmouth action, there wasn’t too much more to write home about as Rovers saw the game out from there. Dominating the midfield and looking a threat on the break, Norwood could have added to his tally but had a header comfortably saved and fired over the crossbar from the edge of the penalty area. City’s best chance was a shot from 25 yards which was dragged well wide of the target as they offered little in the way of attacking threat on the 3G pitch. Cole Stockton and Liam Ridehalgh both returned to competitive action after injury lay-offs before the end, as Rovers coasted into the Second Round. Why couldn’t they have done such a professional job first time around?! 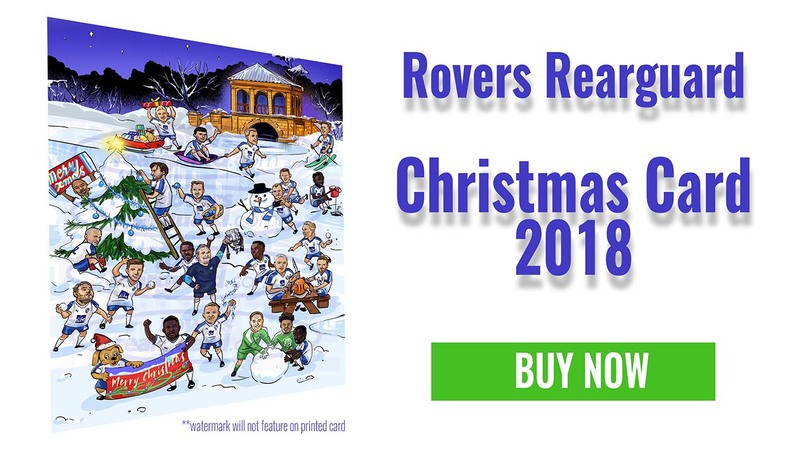 Not to worry, we got there in the end, and it’s a Merseyside Derby which awaits as Southport visit Prenton Park on Sunday 2nd December.